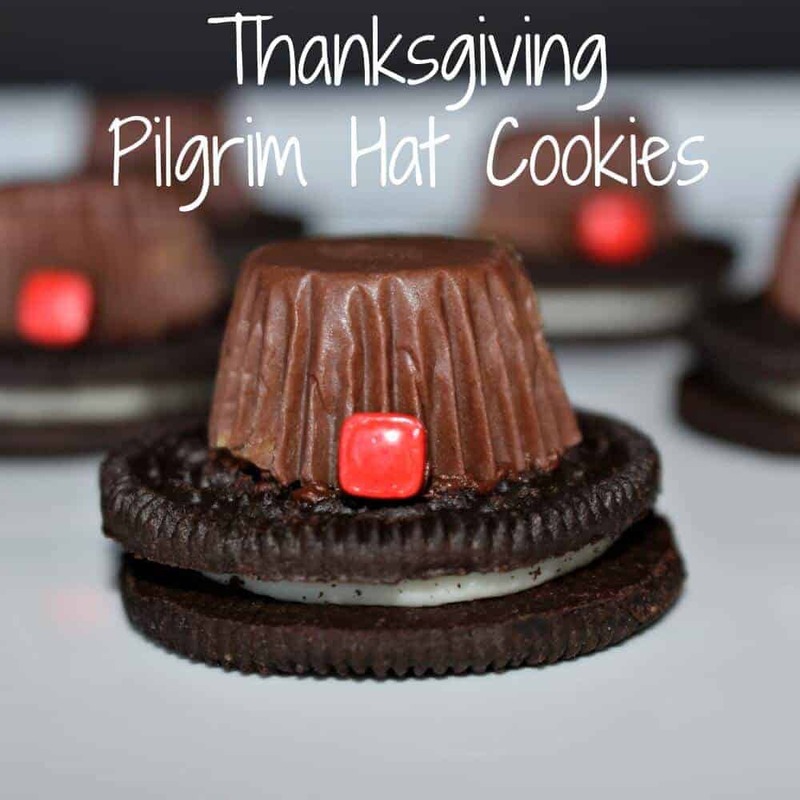 Thanksgiving Pilgrim Hat Cookies will be your new favorite Thanksgiving dessert! Such a fun and easy Thanksgiving craft to do with your kids. 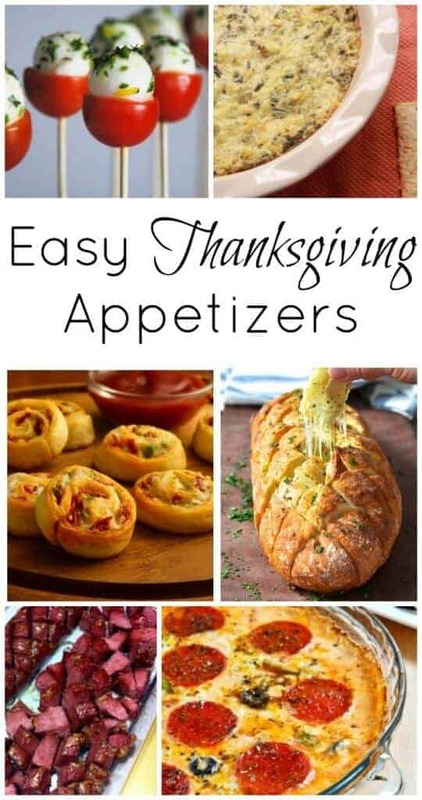 Looking for a fun and easy treat to make with your kids for Thanksgiving? 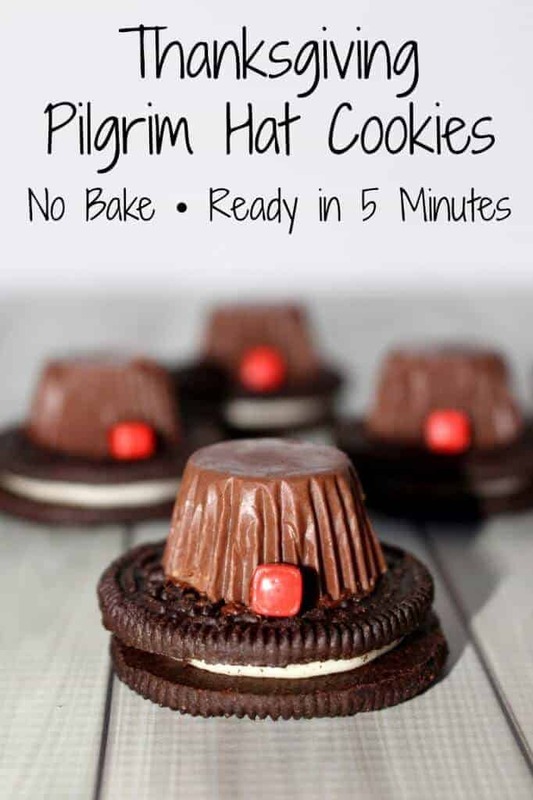 Well, these Thanksgiving Pilgrim Hat Cookies are perfect! Thanksgiving is here and if you know me than you know what that means – Holiday Themed Dessert!!! 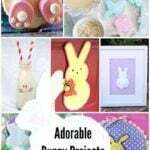 What’s more fun than a super cute craft that you can eat! Talk about playing with your food!!! My Halloween Witches Hats were a huge hit, so I thought I would take a stab at Thanksgiving Pilgrim Hat Cookies! 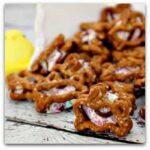 These treats are so quick and so easy to pull together- they are great to make with your kids! Have you heard of food crafting? It is my specialty. I love to make cute things out of food! If you love to food craft too, you should take a look at my Christmas specialty, the Peppermint Candy Bowls! That’s right, it is a bowl that you make out of starlight peppermint candy and they are SO cute and SO easy to make! However, we are not here to talk about Christmas. 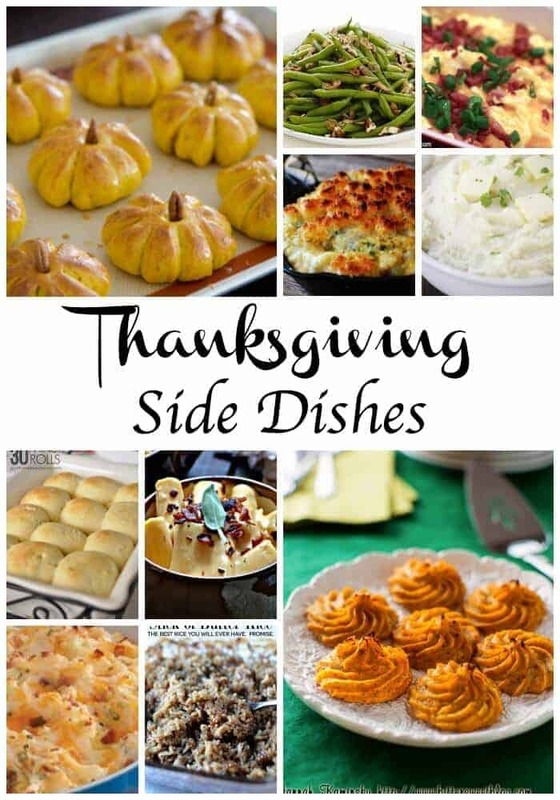 We are talking about Thanksgiving and all things Thanksgiving!! Already, ready to find out how to make them! Well be prepared and listen closely, because they are very complicated!! You need 4 ingredients (and I use that term loosely) and 5 minutes!! 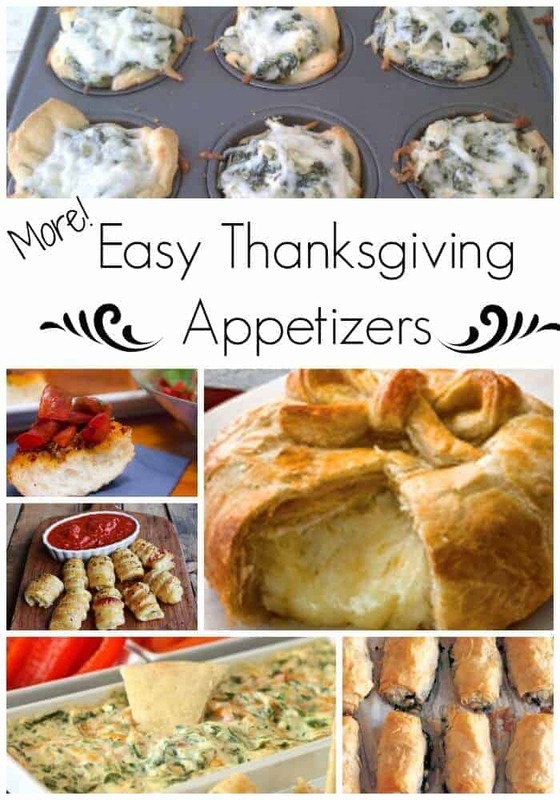 Looking for some other great Thanksgiving treats and recipes? This Turkey Veggie Tray is the best!!! 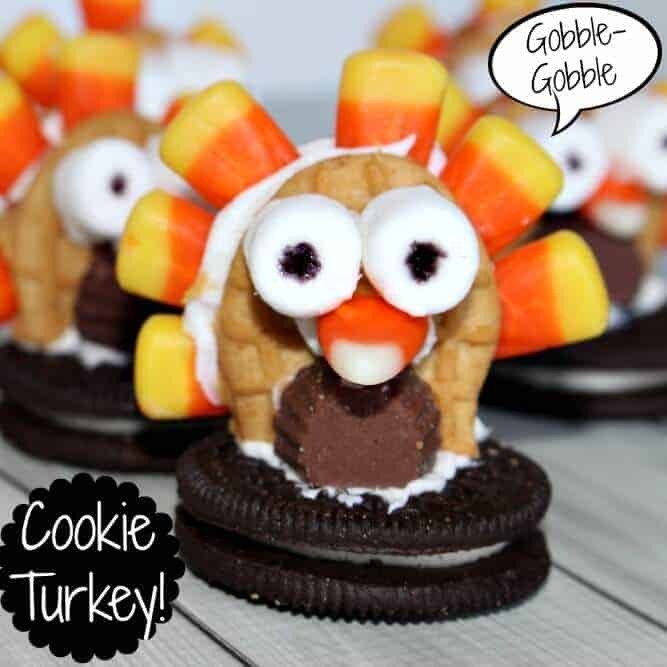 Oreo Cookie and Nutterbutter Turkey Cookies! 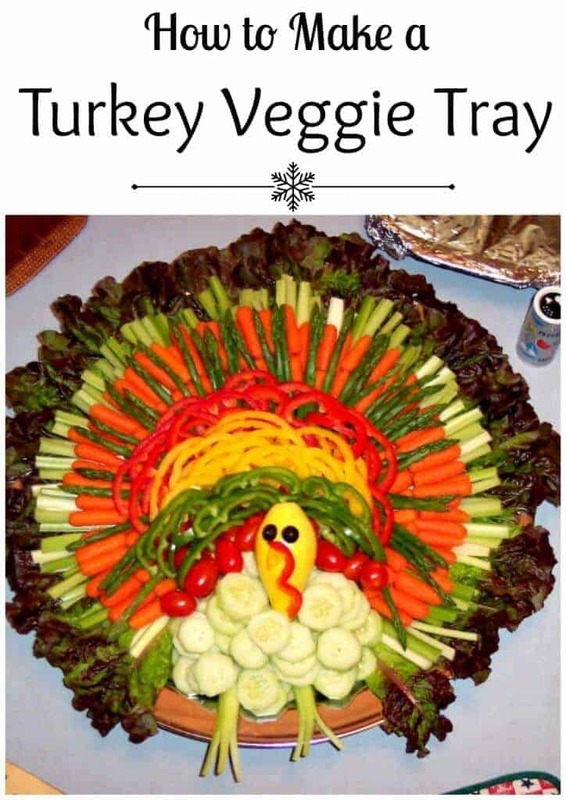 I think I will try your veggie thanksgiving turkey..l He’s just as cute as he can be would make a wonder center piece for thanksgiving dinner table… HAPPY THANKSGIVING EVERYONE!! !